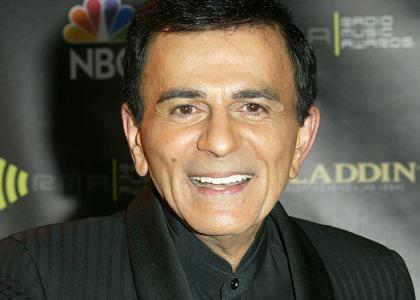 Legendary Radio Broadcaster Casey Kasem has died. He was confirmed dead this fathers day morning at 3:23 a.m. Kasem who was also the voice of Shaggy in Scooby Doo for many decades suffered from a progressive form of Dementia. I have been following the battle between his children and his new wife and always wondered why they could not get along for the good of this man. The battle for who would care for him and his wife not allowing his kids see him just seemed unfair. There was a point when he was filed as missing. I can remember the kids protesting and me thinking, why would anyone keep them from their aging dad. Kerri and her siblings sued his wife Jean in an attempt to take over his care. A judge recently ruled in favor of the kids but sadly he is now gone.